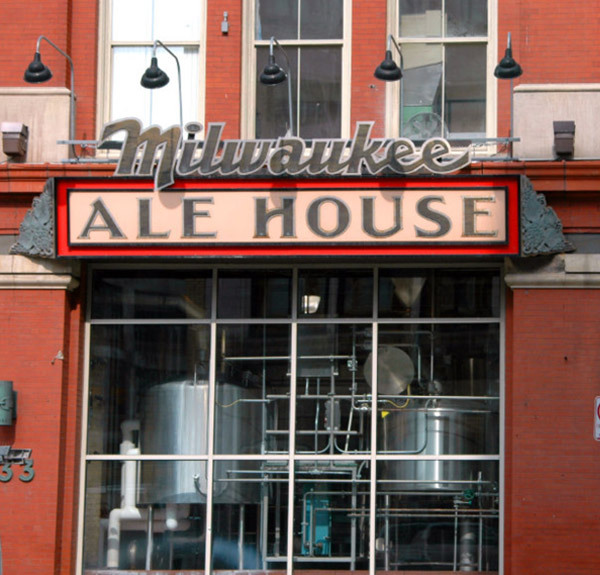 Milwaukee Brewing Company is a Craft Brewery located in downtown Milwaukee, Wisconsin. 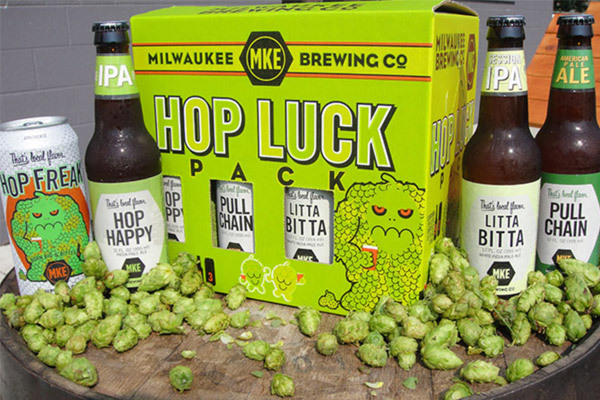 Milwaukee Brewing Company was founded on principles of crafting and creating beers using the best local ingredients and suppliers in a sustainable, creative and innovative environment. 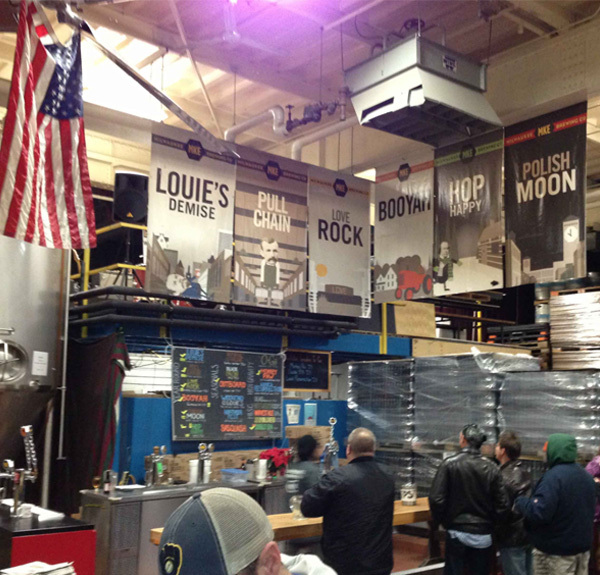 Milwaukee Brewing Company started as Milwaukee Ale House, a brewpub with a custom 15bbl brewery. Founder Jim McCabe applied engineering experience and home brewing momentum to design a very functional and robust brewery, built by W.M. Sprinkman in Franksville Wisconsin. The first beer was produced in October, 1997 at a time when Milwaukee was a still a lager town. 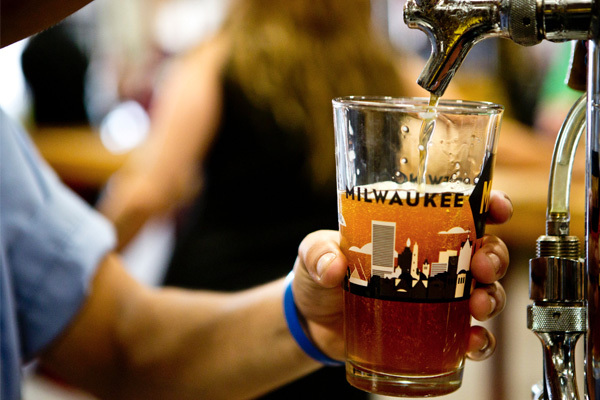 The growing demand for the Milwaukee Brewing Company beers matched the nationwide movement towards Craft made innovation. 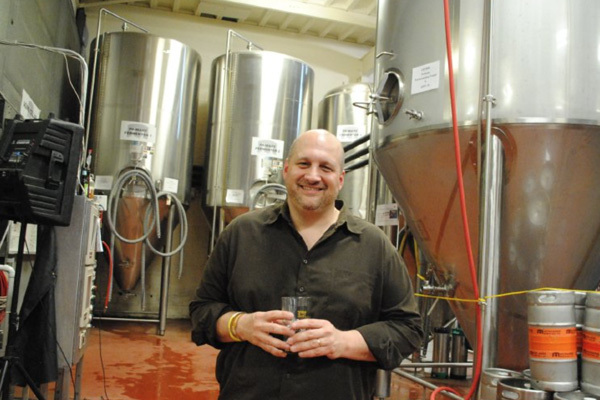 In November 2007 Milwaukee Brewing Company kegged the first brew at the 2nd Street Brewery, a 50bbl packaging facility. In keeping with the core values of working in sustainable, creative and innovative environment, the 2nd Street Brewery applies current-day technology with vintage equipment to achieve creative flexibility and energy efficiency.